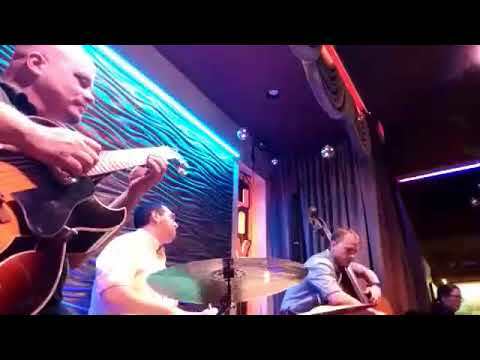 Paul Bomar is a jazz guitarist who performs with a number of jazz combos in the triangle area. He offers jazz groups of varying instrumentation for clubs, restaurants, wedding receptions, private parties, and corporate events. He is excellent at choosing the correct jazz musicians to accompany him to fit the needs of your special event. Jazz provides elegance, sophistication, and fun to any even. We booked Paul and his group for our holiday party and everyone really enjoyed the live music. I got positive feedback from all the employees, even the ones that were hesitant when they heard we were going to have live jazz. We would definitely book them again. Thanks so much Alycia! We had a great time performing for you and your co-workers. We'd love to work with you again. Very professional and talented ensemble. We had a full house and everyone loved this quartet! We can't wait to have them come back again. Wendy thank you so much! The pleasure was all ours. The Arts Council of Wayne County is a beautiful place and I was honored to bring a group there. Fabulous music by a very talented group. Book them for your next event. You won't be disappointed; TOP NOTCH entertainment! Inspired by musically-adept family, Paul Bomar started his musical journey at the age of 13 by picking up a used beginner guitar and learning a few rock tunes. Upon receiving a dubbed copy of Miles Davis's "'Round About Midnight" at the age of 16, he developed a love for jazz that has only grown in the years since. 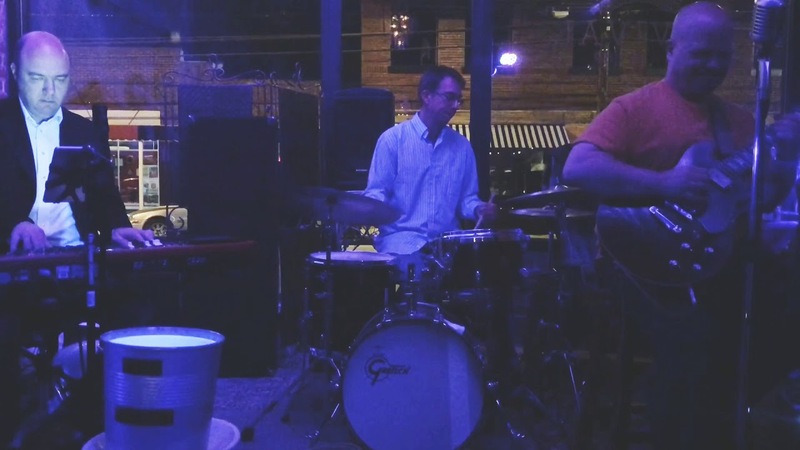 After playing in several funk and rock bands, Paul set out to share his passion for jazz with the Raleigh-Durham area and performed with his own groups and other jazz combos, as well as working as a session musician for numerous performers in the area. 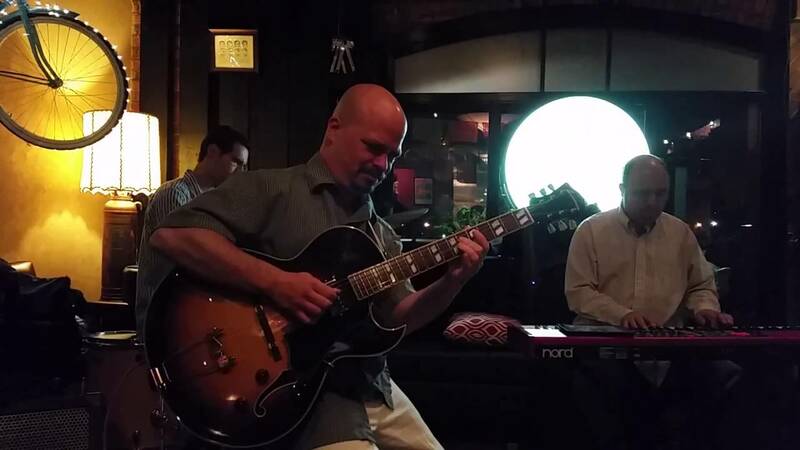 Paul plays, as described by others, "tastefully, economically, tunefully, swinging", drawing from traditional influences such as Kenny Burrell and Jim Hall as well as more recent players such as Ed Bickert and Peter Bernstein. Paul has numerous studio and live albums under his belt. 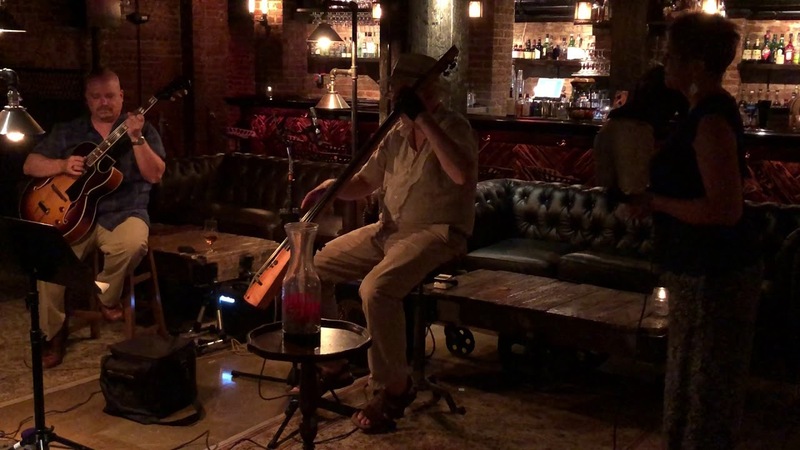 Comfortable with any instrumental configuration, Paul can provide jazz for a wide range of events or locales, including clubs, corporate events, private parties, weddings, or restaurants. Contact book today. My setup is usually very simple. Really we'll just need adequate electrical outlets for amps/speakers, and room for the musicians to set up. We also request a roof or some kind of covering. We'll usually arrive 30 minutes beforehand. You’d be so Nice to Come Home to. At least one other musician upright bass, piano, etc.